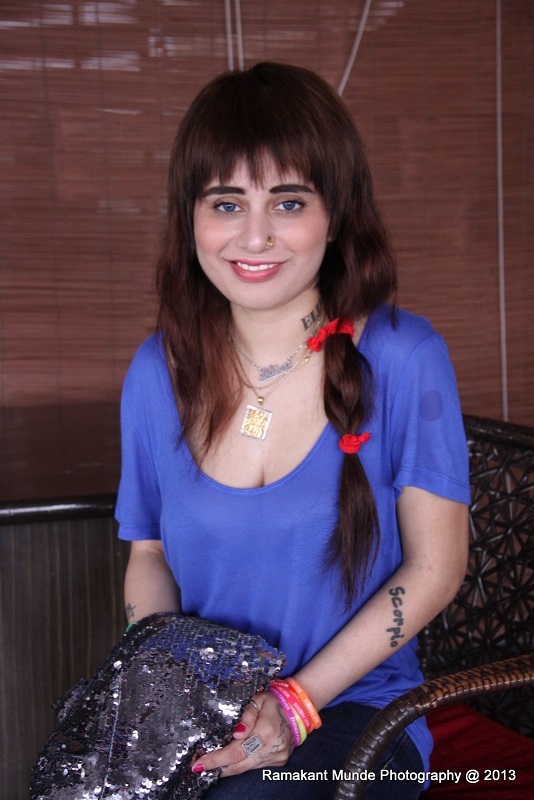 Alisha Khan, who debuts on the silver screen with My Husband’s Wife threw a special press meet for people. The movie released last week and the actress is excited. During a shoot Rakhi Vohra tried Alisa khan Lesbian approach as both the ladies say we are lead. where Alisa says the title belongs to me.